Wisdom is quite scarce as it is not freely available to everyone. It requires hard work and determination to accumulate it. Wisdom will not come to you unless you focus your mind on it. You have to deliberately search for it in order to find it. Wisdom is the cumulative outcome of your life lessons if you put them into practice. The lessons are taught to you by your successes and challenges in life. . Wisdom can flow to you but you have to make a deliberate decision to allow it to flow to you. The article summaries some of the tips you need to apply in acquiring wisdom. When you are faced with a problem you have to overcome it. Do not run away from the problem. It is only cowards who run away. A better approach is for you have to plan ahead to avoid problems from happening through preventive strategies. For example you can prevent yourself from contracting malaria instead of waiting to be down with it and then seek for treatment. 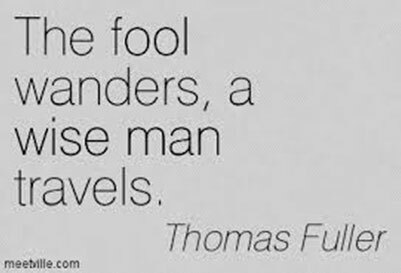 There are some people who just want to wander about whether they have a reason or not for moving around. They think they will collide with happiness or solutions if they keep moving. Do not start moving to any place unless you have a purpose for moving. You are better off to conserve your energy than wasting it on wandering about. You can only win an argument if you are arguing with an informed and experience person. You can only argue with a person who appreciates the issues around the subject matter. 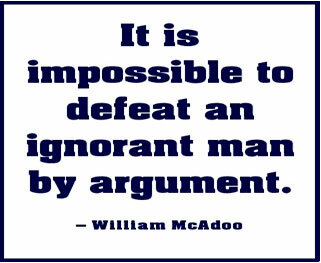 You will never win an argument if you argue with uninformed person as that person’s argument is not based on anything. Therefore do not waste your time in arguing with uninformed people. Our mistakes and failures in life teach us a lot of lessons from which we learn a lot. 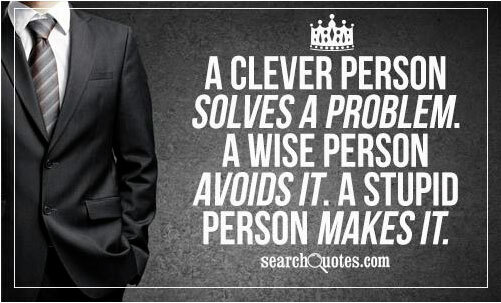 They teach us of ways or approaches which do not work when solving a given problem. The accumulated lessons we learn through our failures enable us to make informed decisions when faced with a similar situation in future. People who have no learnt their lessons continue repeating their mistakes.